Topsheet Cotton provides a long lasting ­ feeling of cleanliness and comfort. 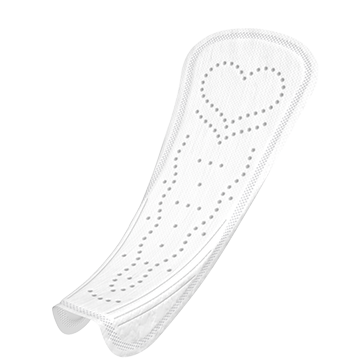 Function «Super Flex 2 in 1» allows to modify this pad for all types of underwear. 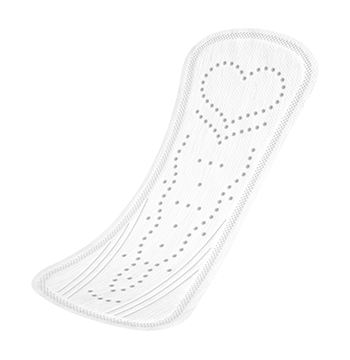 Pantyliners fantasy FLIRT® Ultra are so thin that they are absolutely invisible under clothing as well as flexible and convenient. Soft as cotton, topsheet Cotton & Light provides a long lasting ­feeling of cleanliness and comfort. fantasy FLIRT® Ultra are available in two versions - the standard form of pantyliner and a liner with a «Super Flex 2 in 1» function, which allows to modify this pad for all types of underwear. 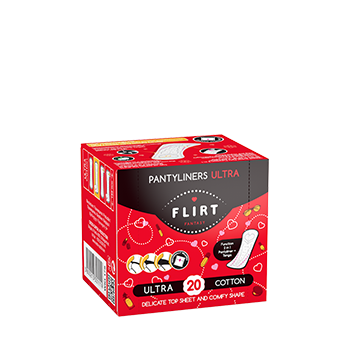 Pantyliners fantasy FLIRT® Ultra are offered in two sizes - 150 mm and 180 mm, with and without the ­ individual wrapping, in a carton box vs PE pack, as well as in ­ eco­nomy package. fantasy FLIRT® Ultra Fresh are designed to protect against unpleasant odors and give a sense of freshness in any situation. 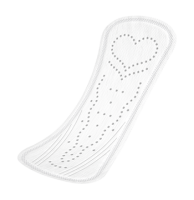 The standard form of pantyliner.